Our property houses two full tennis courts, a swimming pool and a one foot six inch deep wading pool. The pools have a large seating area with lounge chairs and tables. There is also a fenced in garden area for residents of Fairway Oaks to plant vegetables and/or flowers. 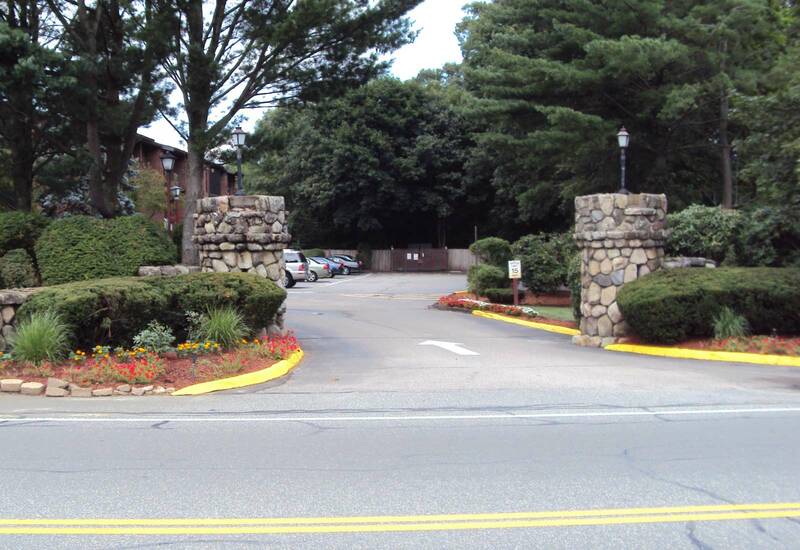 The property resides along the tenth fairway of D.W. Field (Brockton Municipal) Park and 18 hole golf course. The park offers walking, running, biking and picnic areas to relax and enjoy the day. There are also lakes, ponds and streams for fishing and duck feeding.